Welcome to Pretty Planter. 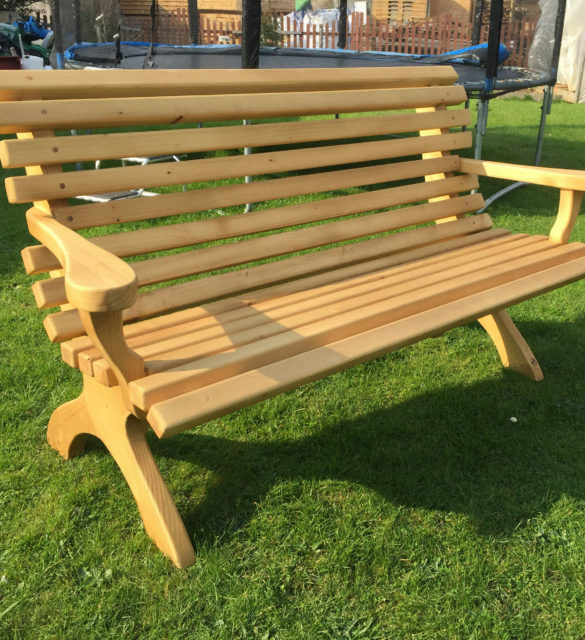 We are a family business and our products are manufactured by long experience with joiner. All products are made from high-quality dry wood and they are protected by high quality natural oak oil, which gives the wood a long life. Spectacular beauty and variety of shapes planters decorate your home environment and provide many pleasant moments of leisure time in the garden. 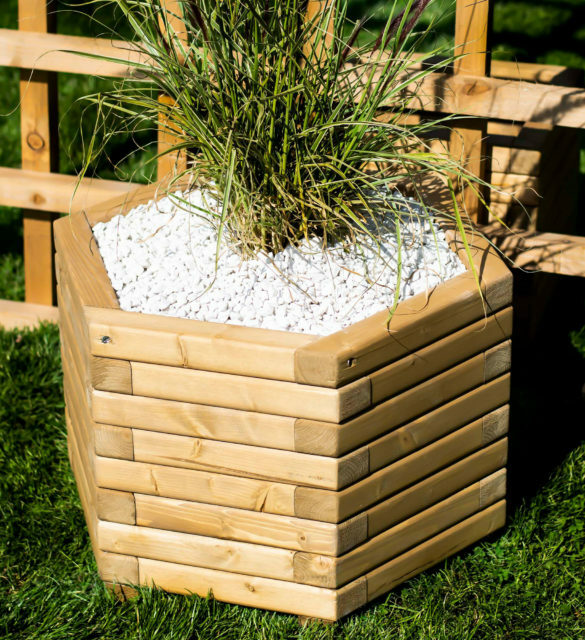 Handmade planters will provide comfort to the environment and people. 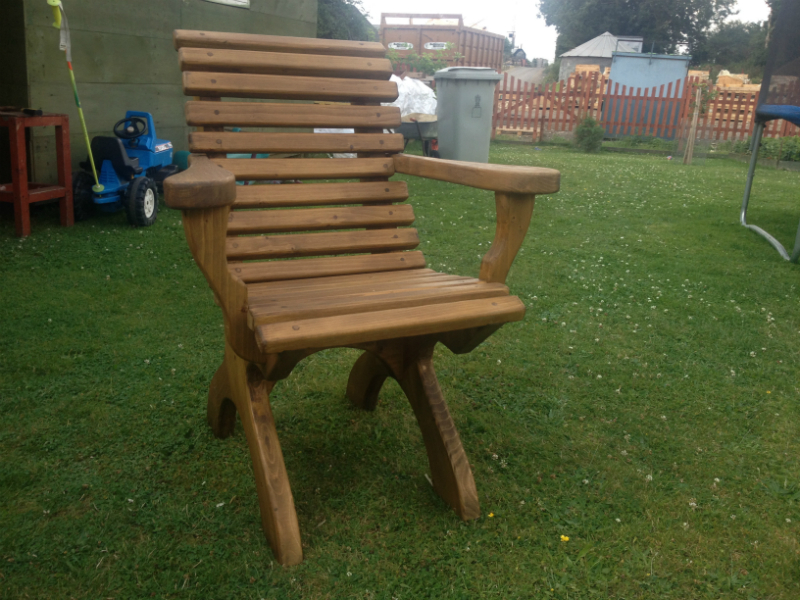 We do special orders for any shape any size for any corner and for any taste. Ensure that all our products are made of very high quality. For the big orders we are very happy to make some offers. If you have any questions we are very happy to answer.